Since getting my DSLR, I've been avoiding using the flash. I figure its better to learn about natural and off camera light anyway. Plus, when I used it, all of my pictures looked like this. Washed out with lots of ugly shadows in the background. Not the look I expected from an $800 camera and even editing won't fix what the flash does to the image. The reason the pictures look this way is because the light is coming right at the subject causing shadows behind them and often red eye. Sad day. The trick is to create a bright light that fills the area and coats the subject evenly. If you've got a few hundred dollars to invest, getting a Speedlite is the way to go. It sits in the camera's hot shoe (the little slot on top of the flash) and bounces light off the ceiling, walls, or through a diffuser. 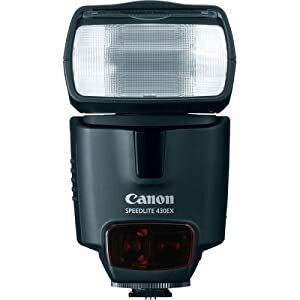 The light on top is adjustable in both flash power and position. Basically, its awesome. Now, if you don't have a few hundred dollars, like me for instance, you may be feeling at odds with your flash. Have no fear! There is a much cheaper solution! While it doesn't completely replace the glory that is a Speedlite (or other off camera flash), for around $30, a light scoop can mimic the bounced light look. I bought this one a few months ago, but only really started using it recently. Here are some pictures I took with the light scoop on. It floods the room with light, rather than shooting it directly at you. 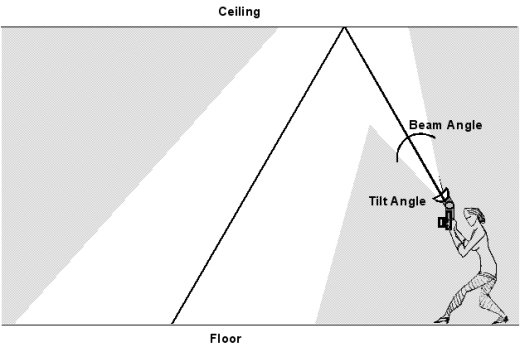 The ideal situation is in a room with lower, white ceilings since colored ceilings will bounce light with a slight hue and higher ceilings won't bounce the flash as well. Another down fall is that it doesn't work if you shoot vertically since the bounce then goes off to the side, but I don't mind. One day I'll get a Speedlite, but for now, this does a great job.